COMPLETELY UPDATED AND RESET TO INCORPORATE THE CHANGES TO THE TEXTS IN THE REVISED ROMAN MISSAL. Most Holy Trinity (Trinity Sunday) to Christ the King. • Completely updated and reset to incorporate the changes in the Revised Roman Missal. • Clear attractive layout to aid participation. • Set in clear typefaces to aid readability. • Right-hand margin tabs for quick reference. • Revised cover colours of each volume to avoid confusion with previous editions. • In the Order of Mass, music is included for key parts (e.g. the Eucharistic Acclamations). 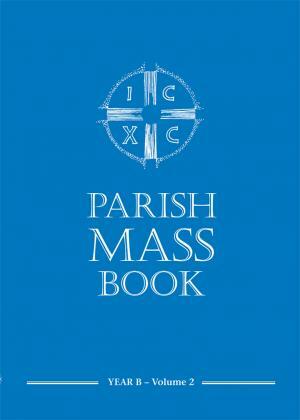 • A separate section – Music for the Order of Mass – includes all the Missal chants for the parts sung by the people. • Explanatory notes to aid understanding of the liturgy. • Clear, simple cross-references between the Order of Mass and the Proper. • Texts of the Antiphons, Responsorial Psalms and Gospel Acclamations reset to enable easy chanting. • Readings set in two columns for greater legibility. • Where shorter versions of readings are provided in the Lectionary, both full and short versions are included. Mulit-buy discounts are available, reduced prices will be applied at checkout. Special Offer: Additional 10% discount on all standing orders placed. Order the complete 3 year cycle (Year A Volumes 1 & 2, Year B Volumes 1 & 2 & Year C Volumes 1 & 2) and we will supply and charge for each edition as required. Large Print edition available (see options below). 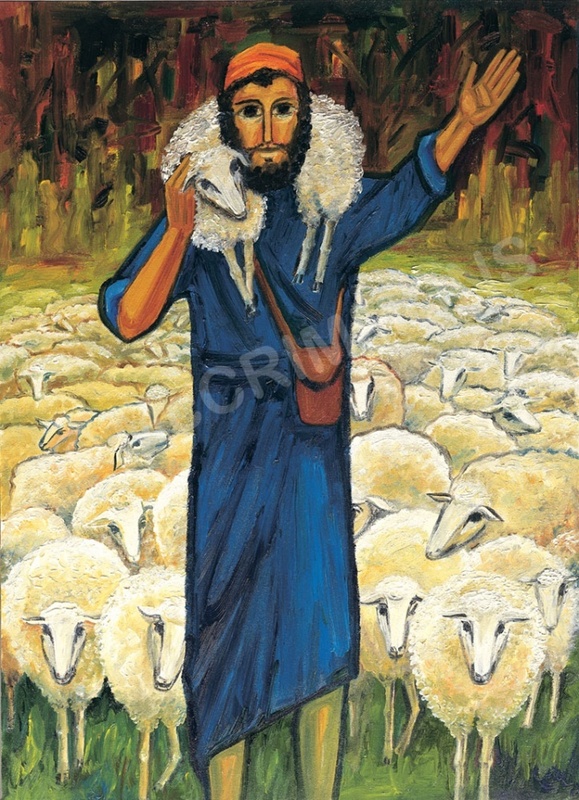 Click here to view our latest Parish Mass Book brochure. Please call (01702 218956) or email (sales@mccrimmons.com) for more information.